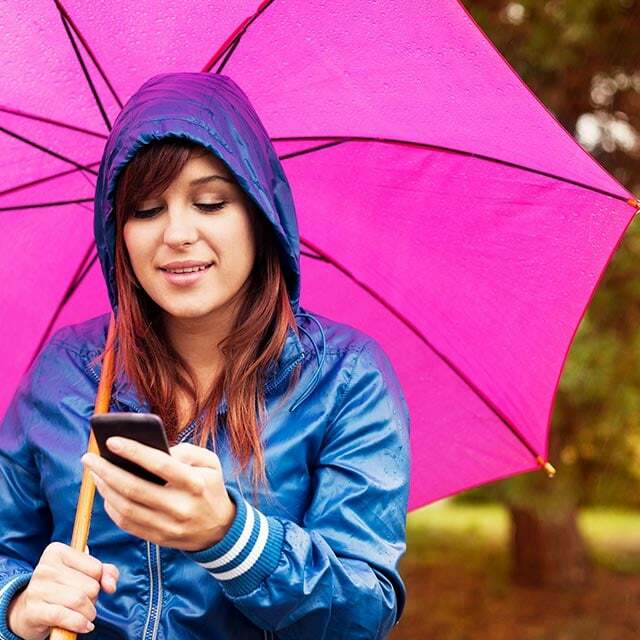 PECT teamed up with Meniscus, Anglia Ruskin University, and Loughborough University to launch a brand new app called Hyperlocal Rainfall, funded by Innovate UK. 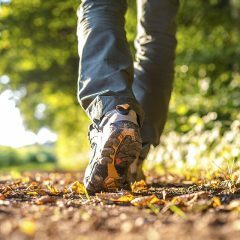 Hyperlocal Rainfall is a brand new phone app that will help people to make informed decisions about travel and outdoor activity, by providing hyper-localised and accurate weather forecasts, enabling users to walk and cycle more by taking the weather into account and improve their health and well-being. By delivering very accurate rainfall forecasts specific to a location or planned journey, this project looks to help residents when they are walking and cycling or getting outdoors. The project uses a combination of real time radar-based rainfall data with real time wind speed and direction data, in addition to historic rainfall information to deliver these predictions, which will be made available to residents via the mobile phone app. The app is now available to download for free from Google Play. Simply search for ‘Hyperlocal Rainfall’. I found the project really interesting, thank you for letting me be a part of it. Love the app. I use it all the time, from checking whether I can cycle home to seeing if it’s ok for me to work on my car.